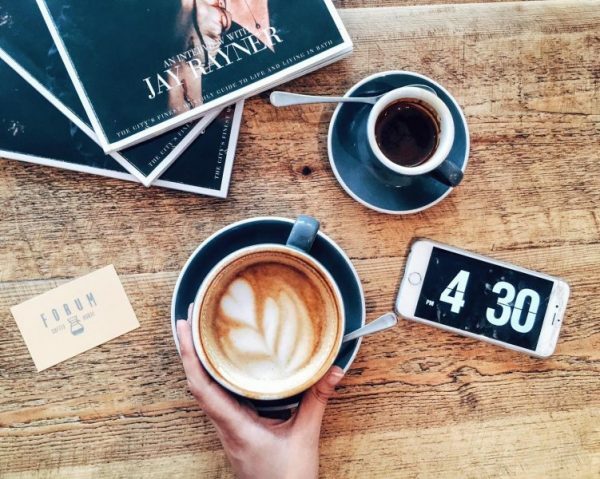 As a long-term resident of Bath, I have spent my time discovering the best spots for coffee and also the best coffee shops to actually get work done in. In my round-up of the best cafes in Bath to work from, you will find my top spots for a cup of coffee where you can actually get some work done! 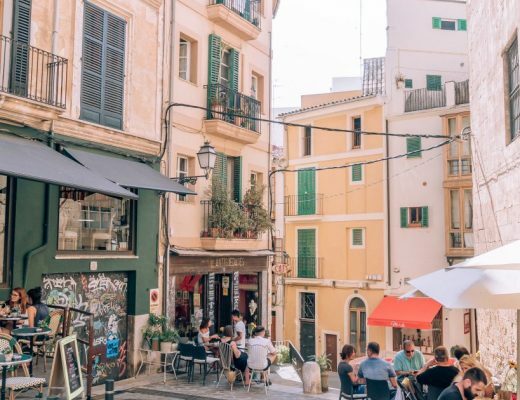 Whether you are a student, a freelancer or a digital nomad then you will be sure to find a spot for you! So, over the years, I have probably worked in most (if not all) of the cafes in the city. Here are my top picks for the best cafes in Bath! I have detailed, for ease of reading, about the drinks, food, workability (e.g. availability of plug sockets, free WiFi), best times to go and also whether or not they have vegan or dairy/lactose-free options. If you’re visiting Bath and looking for fun things to do in the city, then check out my post on unusual things to do in Bath! Bath has it’s fair share (and probably someone else’s too) of independent cafes and I love it! In my first year of university, I lived down the street from Society Cafe. It’s probably good I wasn’t quite as caffeine-addicted as I am now, otherwise I would have been even more broke than I already was. Drinks: The coffee in Society Cafe is excellent – my choice is usually their almond milk latte. If I’m not in a coffee mood (which is rare, but does happen), their oat milk Venezuelan hot chocolate (which is vegan!) is always my pick! Food: Society Cafe does have a cold cabinet but, in my personal opinion, they excel at the cakes! With lots of options for the lactose intolerant (like me) or vegans among us, they are my first choice if I want something sweet. The vegan chocolate and banana cake is my favourite! Workability: The main upstairs area doesn’t have many plug sockets, but it does have a huge table that’s perfect for group work! The side room and downstairs are better if you are working on a laptop and will need somewhere to charge it. Their WiFi is free and the speed is good! The password is ‘flatwhite’ (December 2017) and the network is called ‘Society Cafe’. When to go: Not weekends! Any other day you will find space for working, but on the weekends they will generally be full. They close at 6:30 pm on weekdays, which gives you plenty of time for an afternoon of working too. Apps: Download the Pixie app to pay and collect points! Get £5 free when you top up for the first time with the code ‘SOCIETY123’. Located by Southgate, the Forum Coffee House is ideally located if you are either coming by bus or train, or have been doing a spot of retail therapy. Food: While they don’t have much for those of us who can’t have dairy, their selection is pretty great for those who can! They do a lot of baked goods, plus more substantial things like avocado toast. Yum! Workability: They have good WiFi, a decent amount of plug sockets and space if you are meeting someone or doing group work. All in all, pretty good! When to go: Unfortunately they close pretty early (well, in my book) so I would recommend either early (10/11am) or after lunch (around 2/3pm). Apps: Download Ordoo to order in advance, no queueing required! You can also pick up loyalty points on this app, too. A favourite of the Pixie app crew, this is a new addition to my Bath repertoire. Hidden a little from the main thoroughfares, Hunter & Sons is definitely one of the best cafes in Bath! Drinks: I’ll be real here, these guys really know their coffee. Really really! If you’re looking for cheap and average, this isn’t your place, but if you’re looking for quality and expertise then you will love it here. They know which non-dairy milk goes best with each of their coffees (espressos and filters), which is definitely something I was impressed by! They also have craft beer on tap, so it’s perfect for an afternoon or evening pint too. Food: I haven’t yet (yet!!) had the pleasure of dining at Hunter & Sons, but I definitely have to soon because it is highly recommended by… well, pretty much anyone who has been there. The avocado toast with bacon has been highlighted as one of the best things to have so… I guess I’ll have to get that! Workability: There is a fair amount of space for working, including a long table if you’re in a group. The WiFi is good and there are plug sockets readily available, but not at all tables. When to go: Open until 11pm on weekdays and Saturday, this is a good spot for later night working! However, you will probably be sharing your ‘office’ with craft beer drinkers, so I would recommend the afternoon when it is a little less busy. Apps: Download the Pixie app to pay and collect points! Looking for some of the best cafes in London? 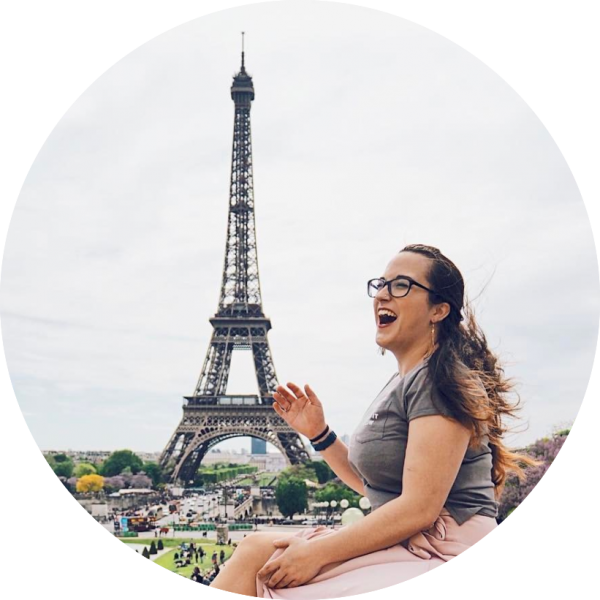 Check out my post on the most instagrammable spots in the city! 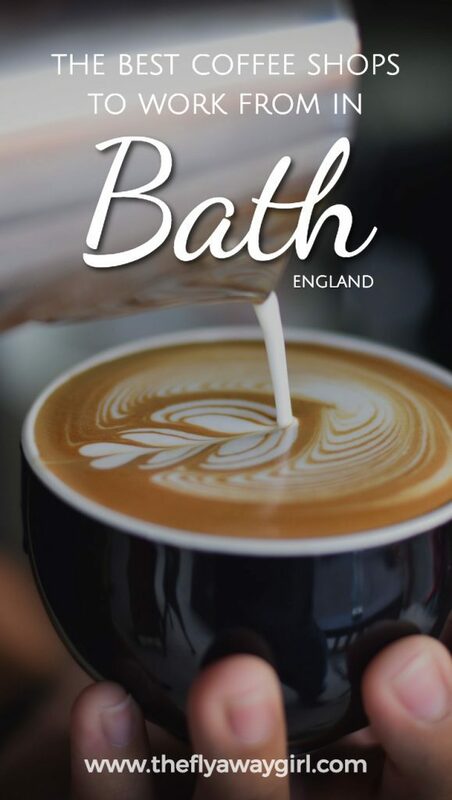 With both big chains and large chains, you can find these coffee shops both in Bath, around the UK and some around the world. 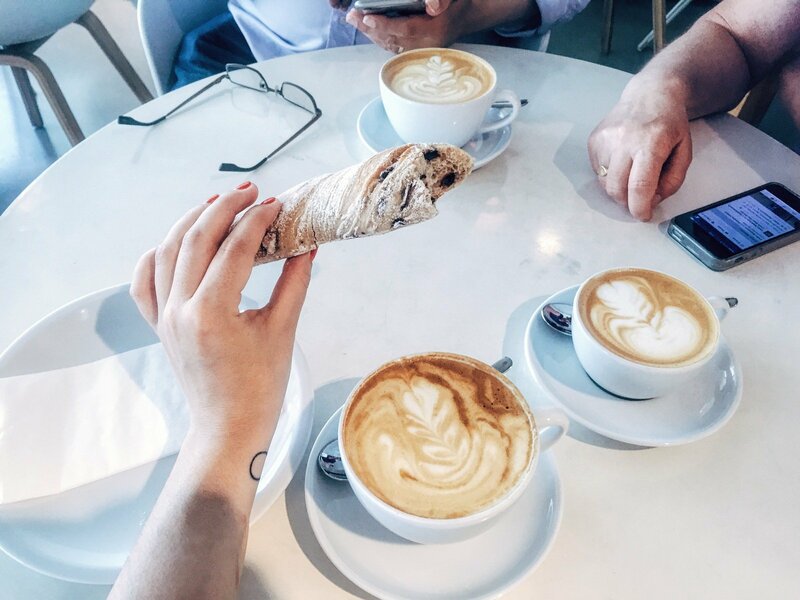 These are the ones that I feel are the best cafes in Bath that you can be really productive from! Drinks: For the tea lovers among us, Boston Tea Party (BTP) is your spot! With lots of varieties on offer, you are sure to find one you love. They also do great coffee and a delicious chai latte. Food: This is definitely where Boston Tea Party excels! Their food menu is amazing. Everything says whether it’s vegetarian, vegan or gluten-free and the staff will be able to advise you on other dietary requirements. If you’re looking for healthy then the brown rice porridge (vegan) is absolutely delicious and if you’re looking for comfort food then their full English breakfast is the best! Workability: BTP actually has two Bath locations, but for working you definitely want the Alfred Street one! With lots of tables, decent WiFi and enough plug sockets, it’s one of my favourite places to work outside of the city centre. When to go: Just like Society Cafe, go any day but the weekend! The weekend (especially around lunchtime and in the early afternoon) is busy with people brunching, and it’s a huge pain for them when there are very few spare tables and someone is taking up an entire booth by themselves and sat there for hours! I absolutely love this Starbucks branch! It’s right by my bus stop to get to university so I’ll often pop in before I head to campus and, since I used to get work done there pretty often (since it’s open until 8:30 pm on weekdays), most of the staff know me by name now! Drinks: As with any Starbucks, they have a wide variety of drinks and also different kinds of milk, including soya milk, almond milk, and coconut milk. I’m also a big fan of their matcha latte, yum! Food: From a variety of cakes and cookies, to bacon butties (dairy free!) and to hot meals, there’s a good selection. The chocolate chip shortbread is always a good choice! Workability: Their High Street branch is a great spot to work, as long as you have headphones or don’t mind a lot of background noise! The upstairs is generally much quieter, though. With free WiFi (just choose ‘#StarbucksWifi’ and wait for the webpage to come up) and plug sockets, it’s one of my main working spots! 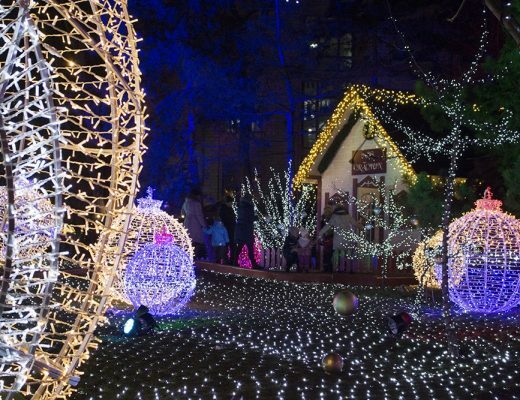 When to go: There is usually space at any time, but it will generally get pretty busy on weekends, especially during the Christmas market or in summer. Most people don’t notice there is an upstairs so usually that’s where the space will be! I hope you have discovered some great new spots to get work done in Bath, while getting a great cup of coffee too. Let me know in the comments in you think I have missed any! Do you have a favourite coffee shop to work at? Don’t forget to pin this if you enjoyed it! I also studied in Bath! Which uni are you at? I feel like I would have been a lot more productive if I’d had this list whilst I was doing my studies. I used to drink in the society cafe and really loved it, I’ll have to check out the other independent coffee shops next time I’m back as I don’t think I’ve been to the others. I’m at University of Bath! I hope you come back and visit – I love these spots! Interesting information for us to try these coffee shops Penelope, thanks.